SEO Sydney was with Luxton Property from the very beginning! 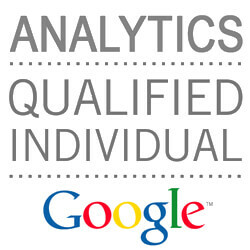 We developed their website, helped them with keyword ranking in Google & created lasting content. Luxton property was a challenge from the beginning as they were a brand new website. Having age to a domain name is important for SEO and ranking higher on Google. Due to the fact that Luxton property was so new, it took us about 8 months to see results. After months of hard work and dedication to improving SEO for Luxton, we were able to provide them with outstanding feedback! From February – June 2017, we have seen a steady increase in organic users. The most significant change was seen from May to June where we increased organic traffic by 6.47%. 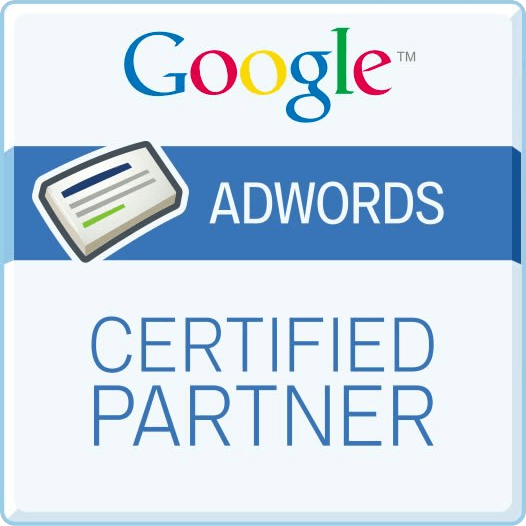 This can be attributed to the increase in Google rankings through our work with keywords. Luxton Property was looking to increase rankings for many keywords, all of which have had positive movement. The most compelling of which was “Melbourne buyers advocate” ranking on the first page. With patience and hard work, we were able to bring about a positive change in all aspects of SEO for Luxton Property. It just goes to show that slow and steady wins the race!